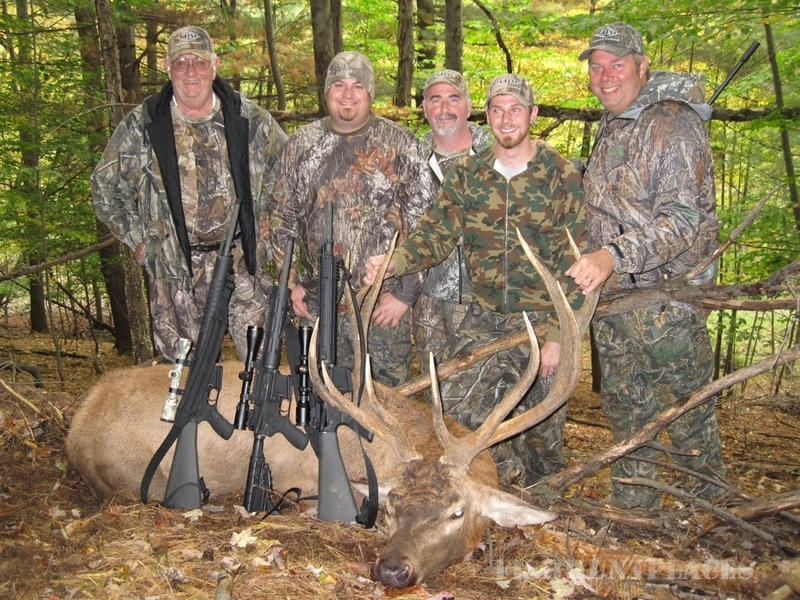 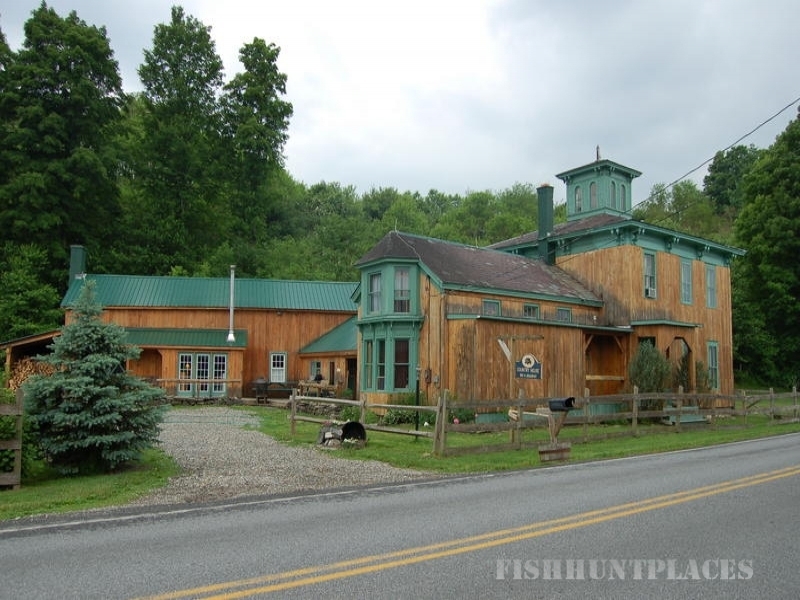 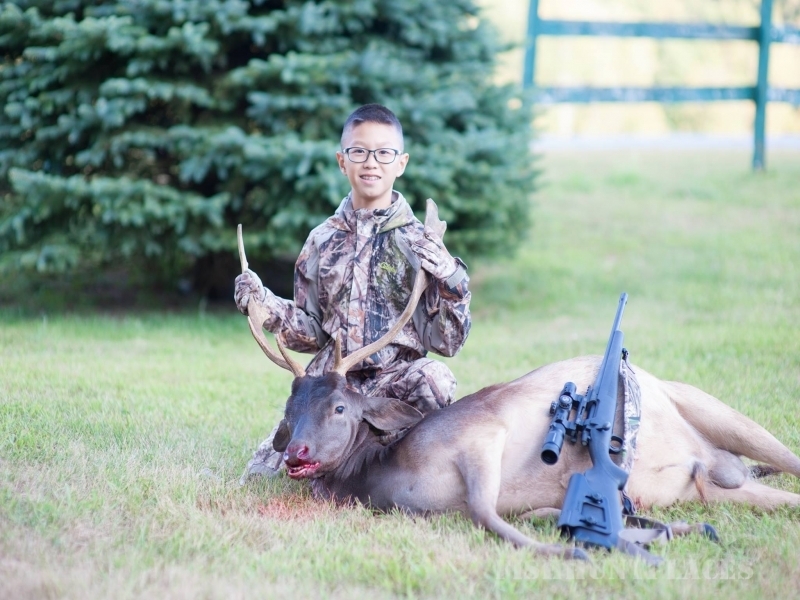 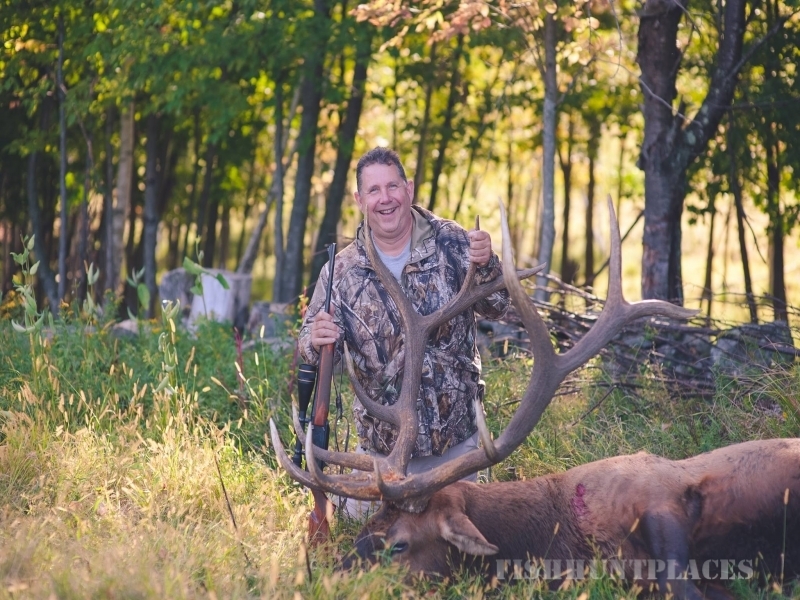 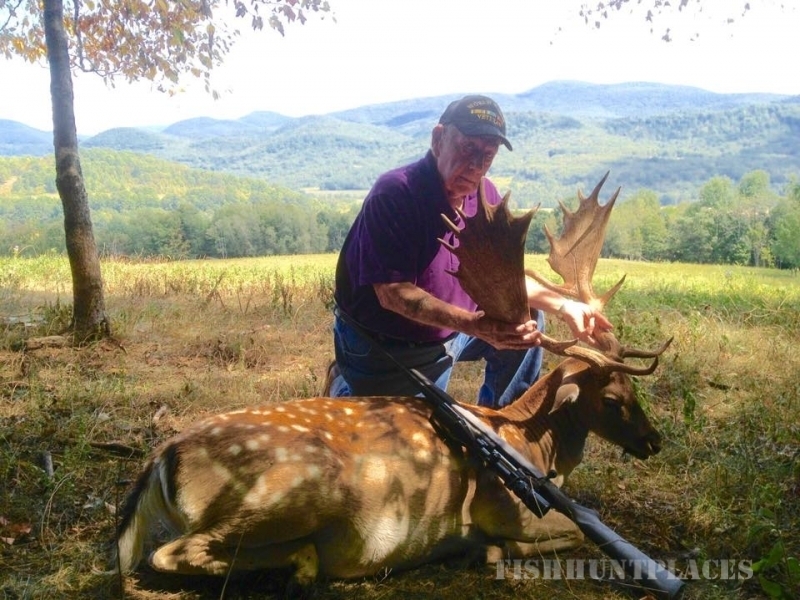 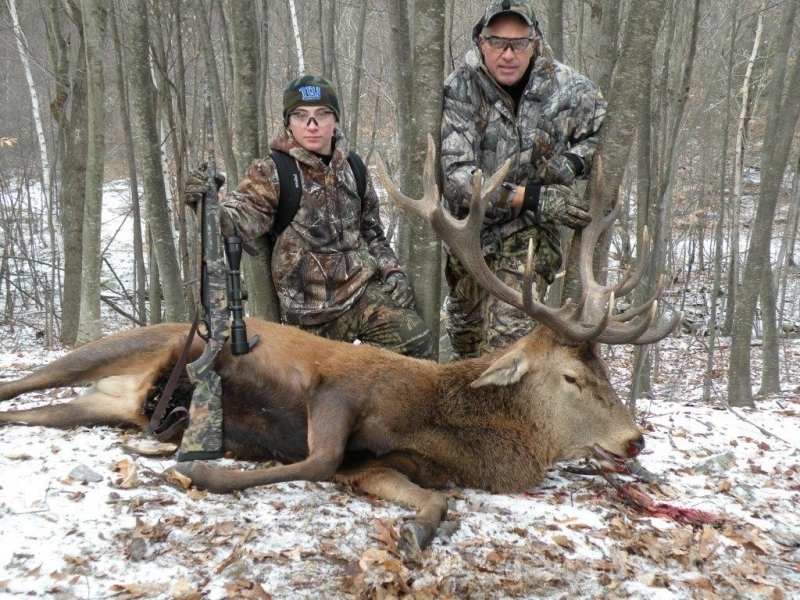 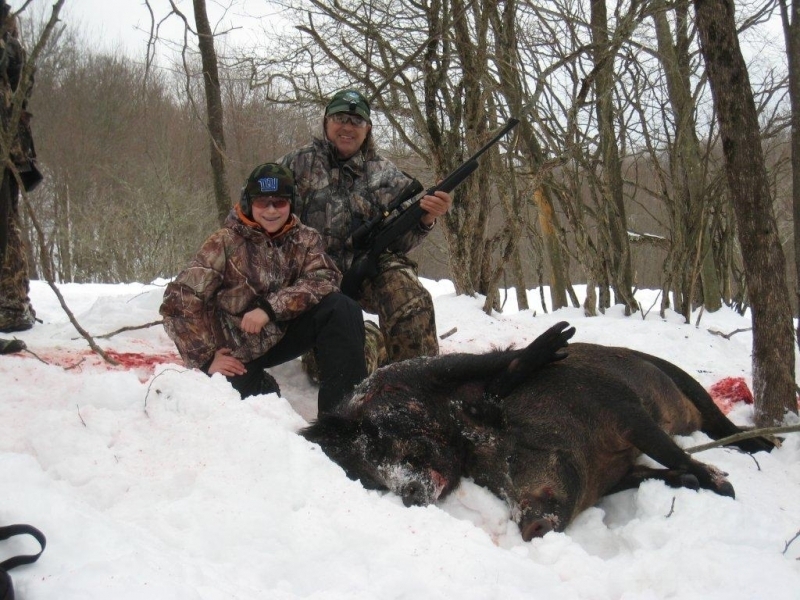 Battenkill is a private hunting preserve, located near the rural Town of Salem. 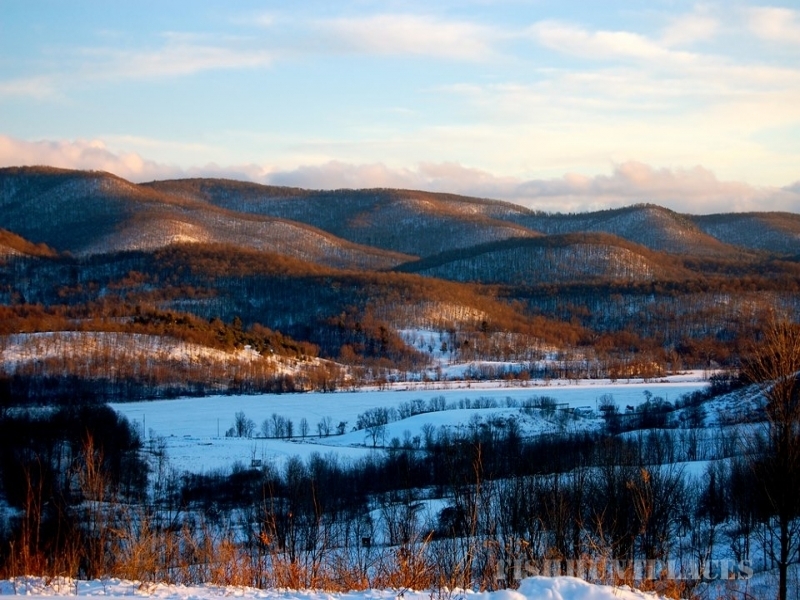 We are about an hour's drive north of Albany (the state capital), and close to the Vermont border. 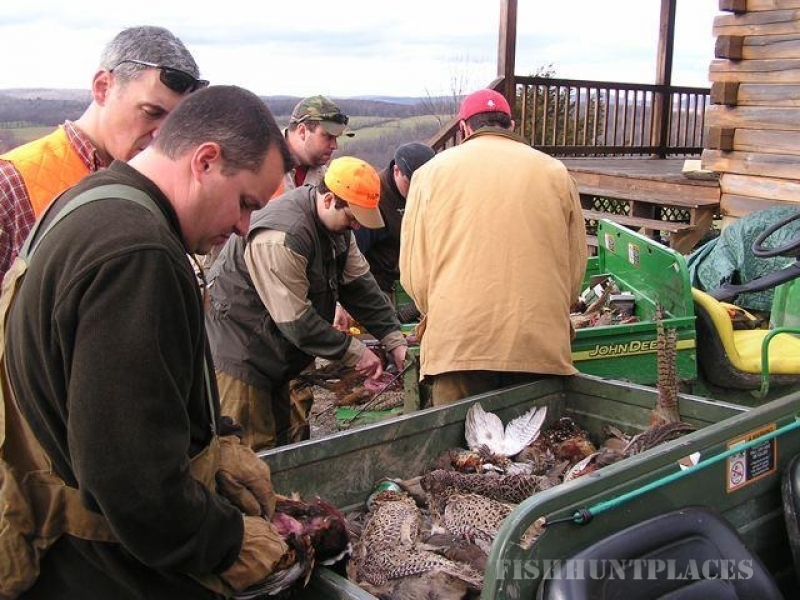 Within the confines of the property, we have many species of deer, sheep, antelope, elk, and wild boar right on the premises, along with partridge, pheasant, quail, and other game birds. 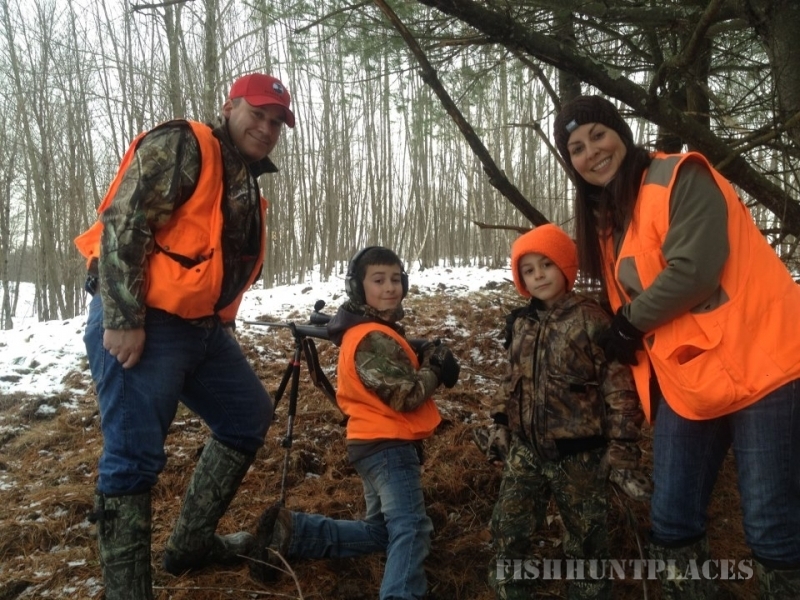 Our lodge was specifically designed for any size group and is the perfect setting for a memorable father/son or daughter, husband/wife or other family hunt. 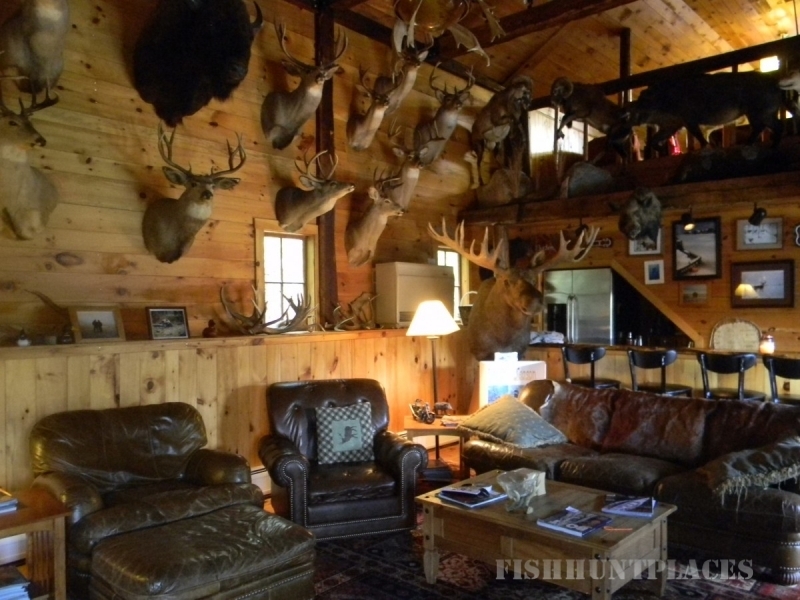 With five bedrooms, three baths, a kitchen, and a great room, it offers one-of-a-kind serenity and soltitude. 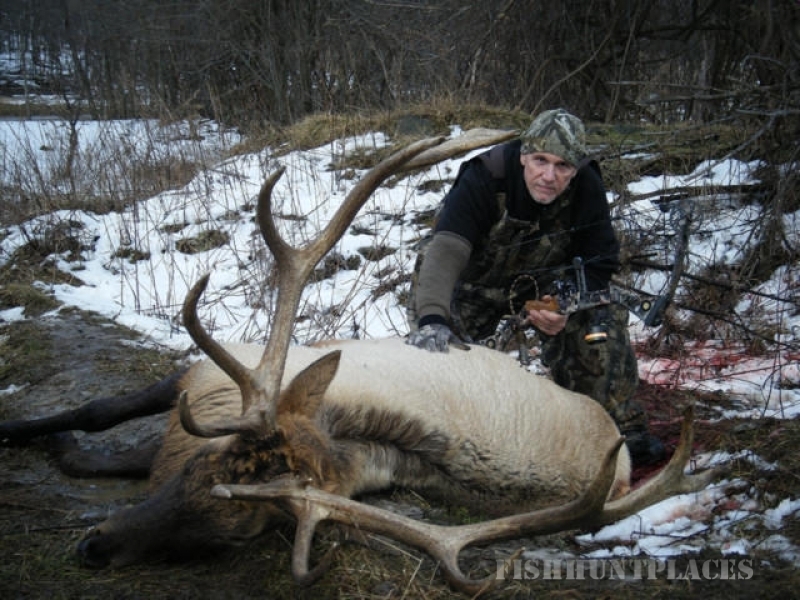 Whether you are an individual looking to get away, or a larger group looking forward to hunting together we promise to make this one of the most memorable hunting trips in your lifetime. 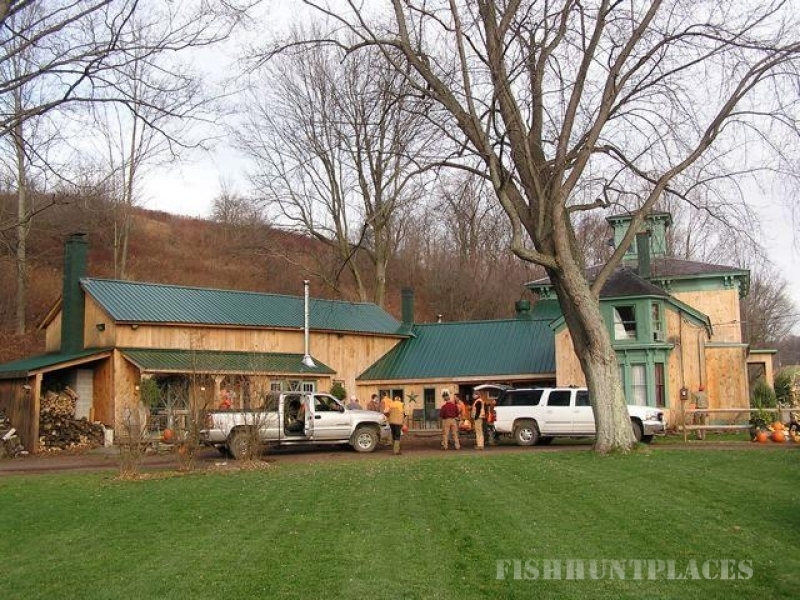 After a great day in the field, you will enjoy coming back to our lodge and reminiscing the day's hunt under stars that can only be seen in the country.